Intelli-Balance™ 100 is ideal for single family homes and multi-family units. 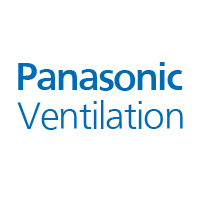 It is a customizable, high performance, high efficiency Energy Recovery Ventilator (ERV) that’s designed to help you meet ASHRAE 62.2 requirements. This unique and cost effective ERV was engineered for total versatility and installation flexibility, in any climate zone.